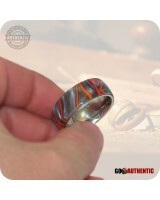 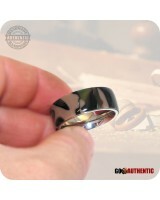 Please know the correct ring size needed, as these rings can not be resized. 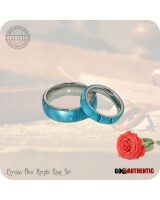 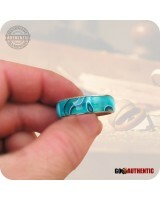 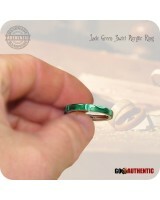 Online Ring Sizer! 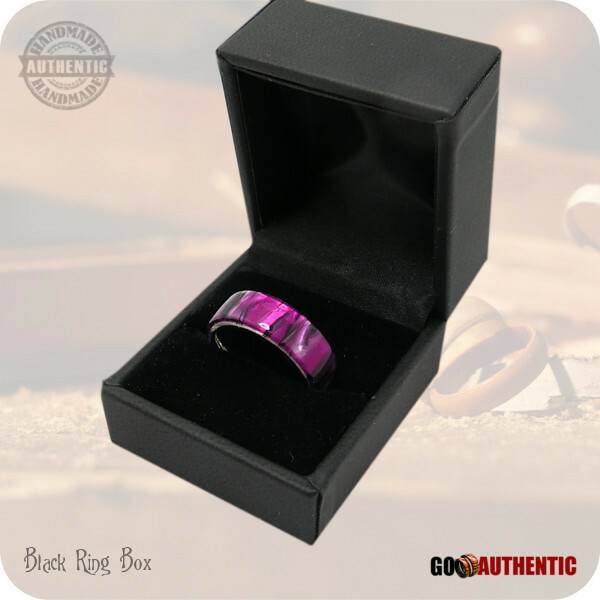 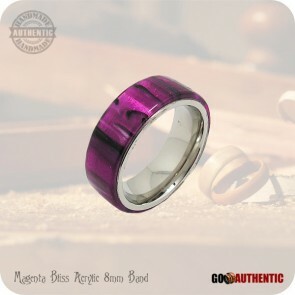 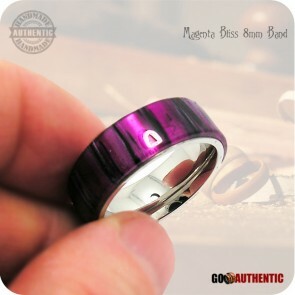 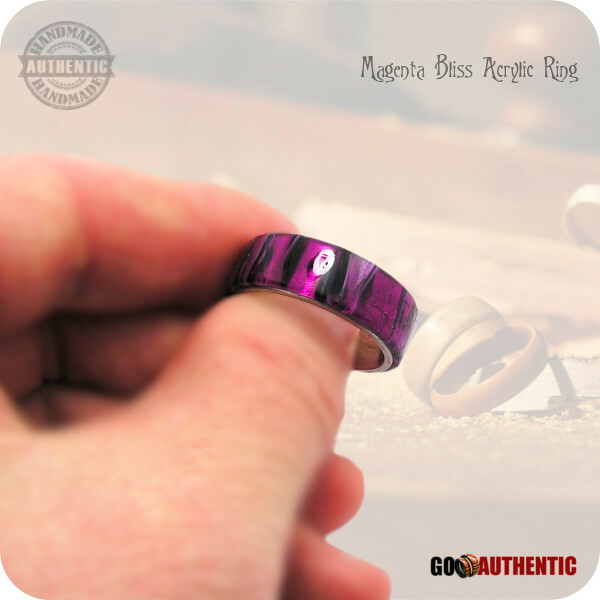 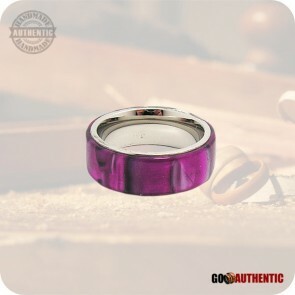 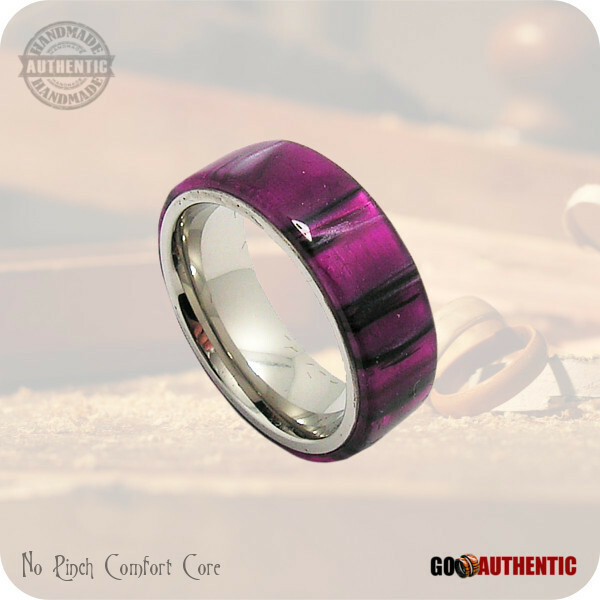 This beautiful handmade ring was carefully handcrafted in Canada from dazzling Magenta Bliss Acrylic of purple and black colors with a bevelled stainless steel core which makes it very durable and comfortable to wear. 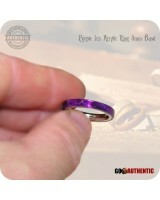 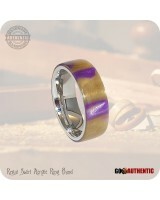 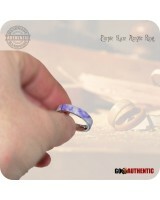 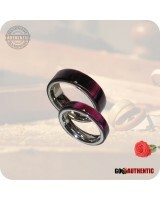 Purple Black Ring or Bands. Compliment your style with one of these dazzling Fashion Ring accessories.